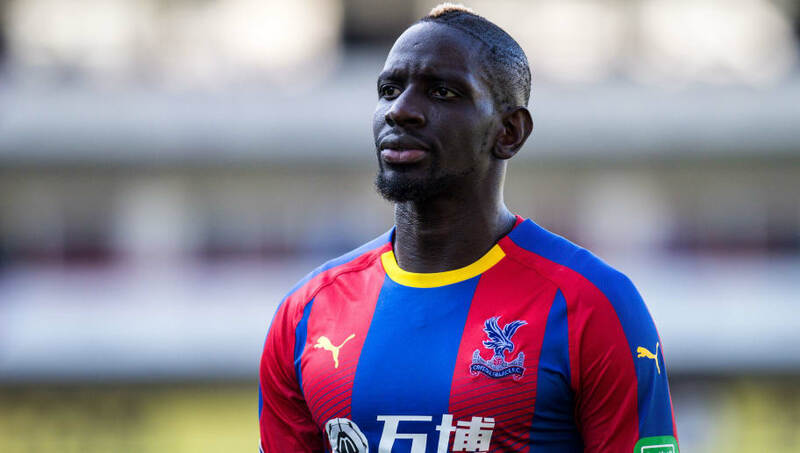 ​Crystal Palace defender Mamadou Sakho has admitted he is incredibly proud to have the chance to represent France for the first time since 2016, in the upcoming matches with Iceland and Germany. The 28-year-old's last appearance for Les Bleus came in early 2016, after which he was issued with a drug suspension which was later proven to be incorrect. He also found club football hard to come by at Liverpool, which harmed his chances of inclusion for the national team. However, after some impressive form with Crystal Palace, Sakho has been called up once again. In an interview with French outlet ​Foot Mercato, ​Sakho confessed that the chance to represent his national team is his greatest honour, saying: "I'm proud. It's always nice to meet up with the teammates, to wear the blue jersey. "This jersey is the Holy Grail. I'm someone who, when he focuses on something, wants the maximum of course. "In football, the highest peak for a French player is to wear this blue jersey. To defend the colours of your nation is extraordinary. It's always fun and we are always motivated to do this." When asked whether his absence from the team had upset him, Sakho insisted that he had remained strong, adding: "No. Honestly it's not my mentality to think like that. Whether there is good news or bad news, the important thing is to move forward, to turn the page, to enjoy. "I have always continued to work very hard." Sakho has been a permanent fixture in ​Crystal Palace's side this season, playing every minute of his side's eight matches so far. He has helped his side keep three clean sheets, and the team currently find themselves in 14th place in the ​Premier League. He has made 36 appearances for The Eagles since joining the club in 2017, beginning his tenure in London on loan before making the switch permanently later that year.